Sail the Nile River in a traditional Egyptian felucca sailboat on an hour-long, morning excursion from Luxor. 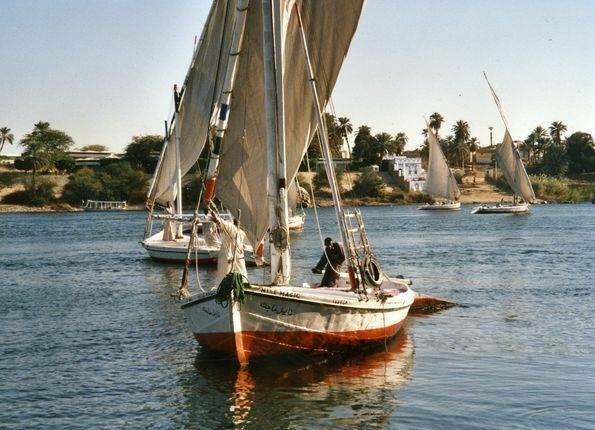 You’ll see the shores of Elephantine Island, lush riverbanks, and Luxor landmarks as you catch the morning breeze, tacking across the gentle current of the Nile River. 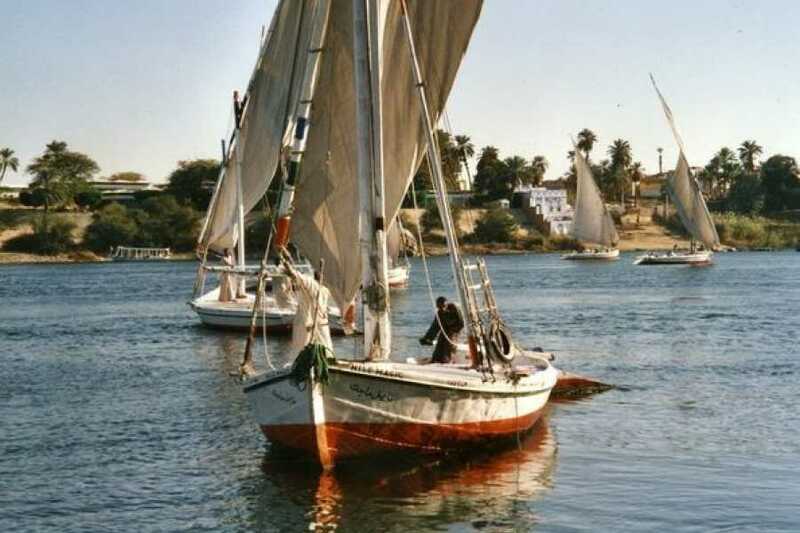 Pre-booking a sailing trip saves you the hassle of negotiating on the docks, and this felucca tour includes pickup and drop-off at Luxor hotels, as well as light refreshments on the boat. At 8:00 am a representative will pick you up from your hotel and transfer you to the Nile Cornish where the Pier is. Board the most traditional Egyptian boat, known as Felucca, and enjoy a relaxing experience of a Felucca ride along the River Nile. You can discover the amazing view of the natural where the green farms and enjoy the warm sun during the day.